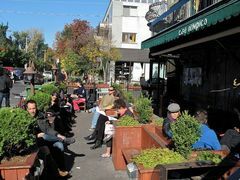 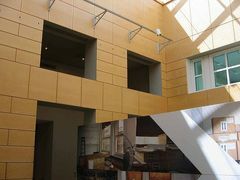 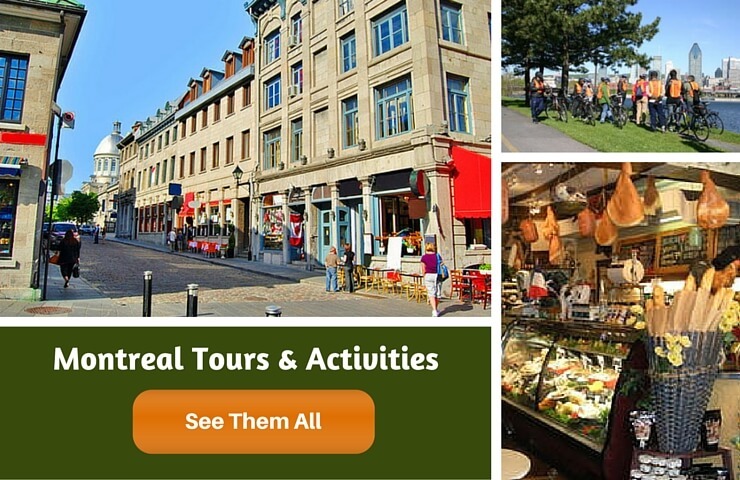 It is fun to explore and gain a better understanding of the the region that lies beyond the city you are visiting. 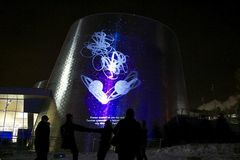 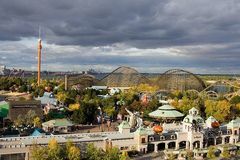 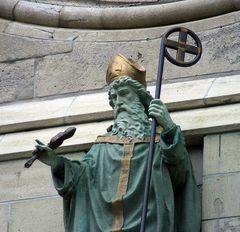 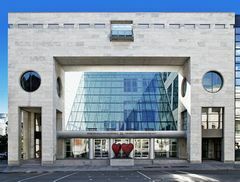 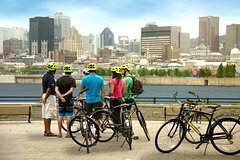 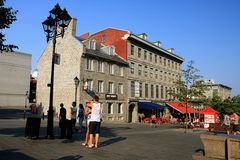 To facilitate that, we have itineraries for two full day trips from Montreal - one to Canada's capital city, Ottawa and the other to one of the oldest cities in North America, Quebec City. 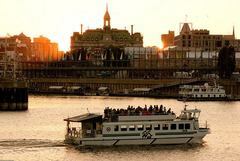 These tours can both be done using public transportation. 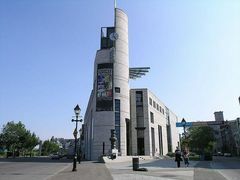 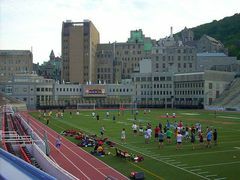 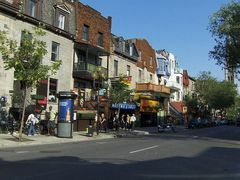 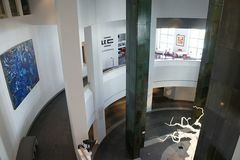 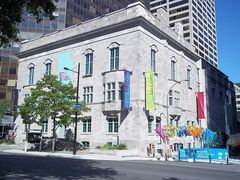 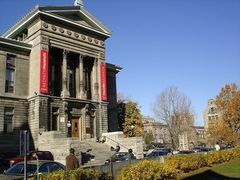 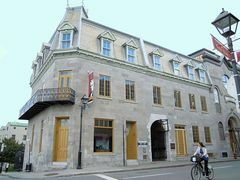 For the Quebec City day trip there's also a highly rated guided tour available for a reasonable price. 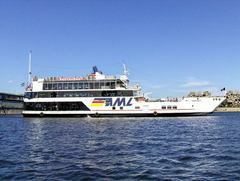 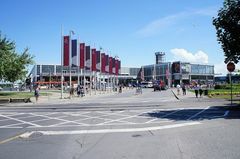 Click the links for complete details on how to go about the following day trips using public transportation. 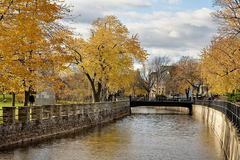 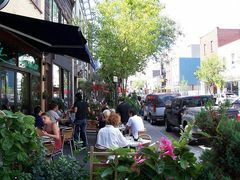 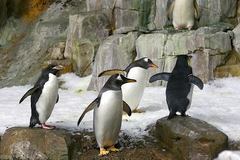 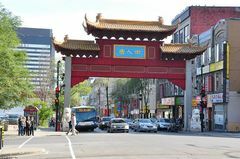 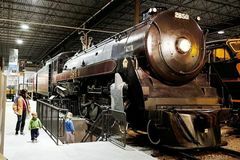 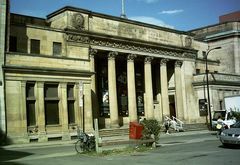 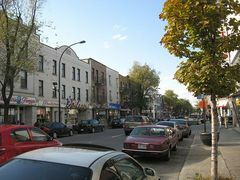 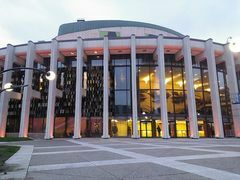 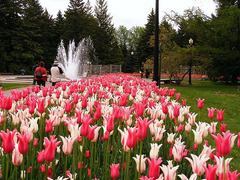 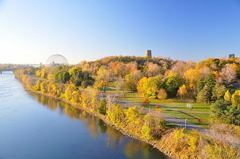 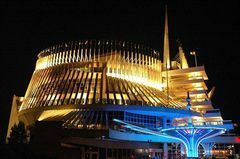 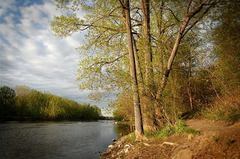 Ottawa Day Trip from Montreal: A day trip from Montreal to Ottawa is an ideal way to see and discover more of Canada. 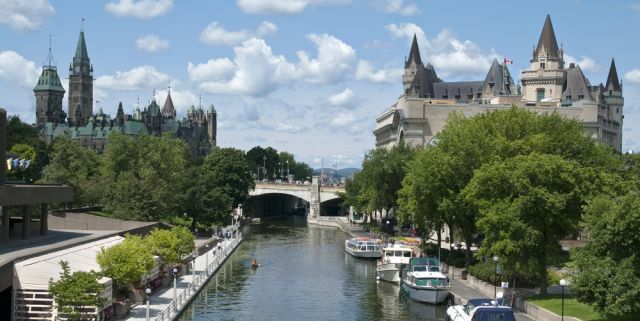 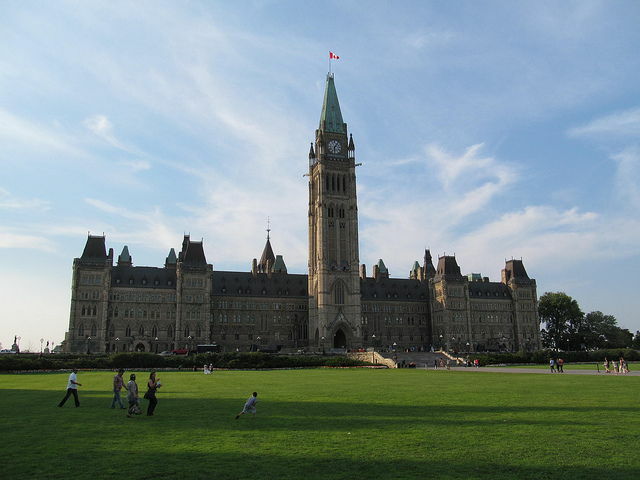 Ottawa is a beautiful city, home to Parliament Hill and the Rideau Canal. 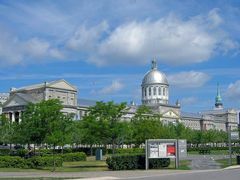 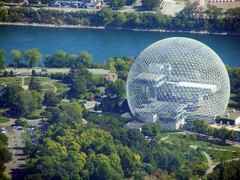 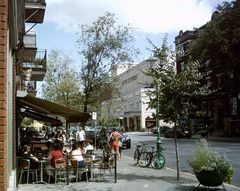 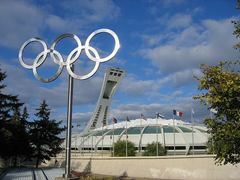 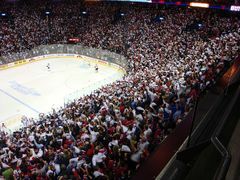 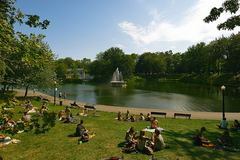 Read on to find out the various options for going on a Montreal to Ottawa Day trip. 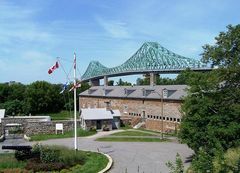 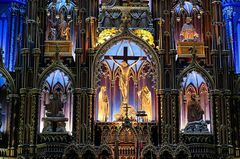 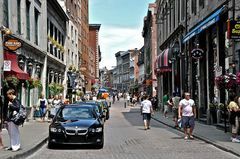 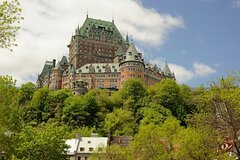 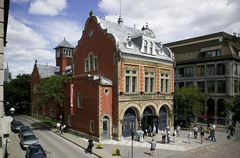 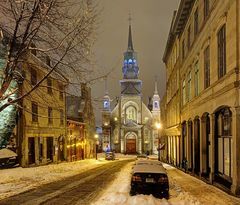 Quebec City Day Trip from Montreal: If you are already in Quebec, it would be an utter shame not to visit one of the most historic and picturesque sites in all of North America. 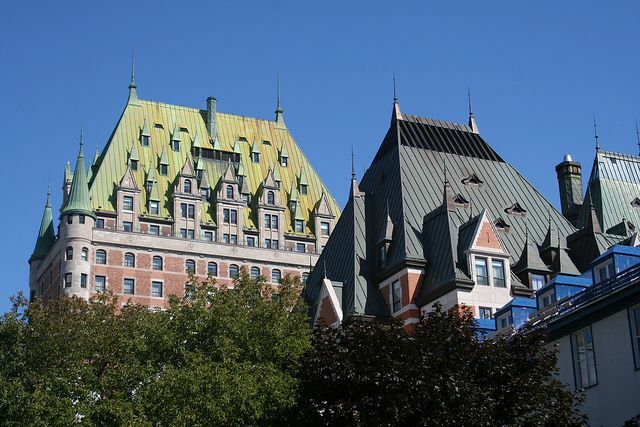 We highly recommend making time for a day trip to Quebec City during your visit to Montreal. 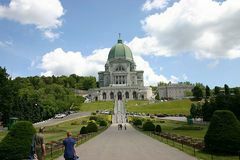 Delight your taste buds with this small-group wine-tasting tour from Montreal to Quebec wine country. 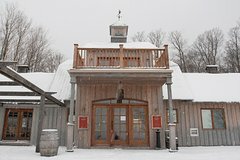 This tour is a unique winter experience that enhances popular winter products such ice wine, late harvest and cider. 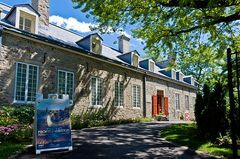 You’ll take exclusive tours of two or three (full-day only) estates.